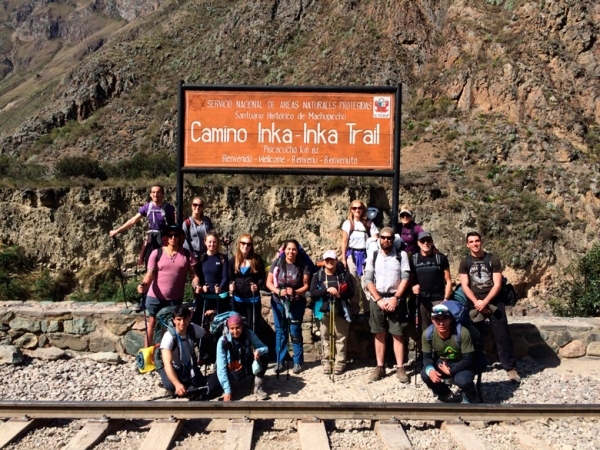 The Inca Trail is the only way that anyone should go to see Machu Picchu. Our trail guide, Paul, gave us many informative and interesting talks along the trail so that we were able to better appriciate the ruins along the trail, Machu Picchu, and the Accomplishments of the Incas. The Campsites were always set up beautifully by the hardworking porters. Perhaps the best part was the amazing, authentic meals provided everyday by the chef. We ate better on the trail that we did during our stay in Cusco. I would highly recomend this adventure to anyone who wants to explore peru.